﻿ Home & Business Security Alarms, Fire Protection, Monitoring, & Cameras – Securing The Texas Hill Country & Beyond! 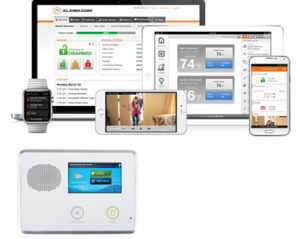 Get peace of mind with 24/7 professional monitoring, and technology powered by Alarm.com = the leading Smart Home Security platform used by over 5 million people. Comprehensive customizable home / business systems complete with mobile app for remote monitoring while you're away! Need just a couple of cameras or get a visual on a large complex - Give us a call for a free quote. We can link multiple buildings with one DVR by line of site - Check out our portfolio! 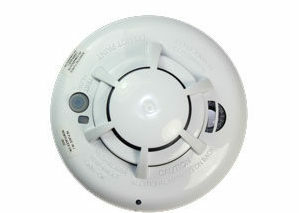 Add another layer of protection for your family and home by adding a fire alarm system. It can do so much more than your existing smoke detector. With the help of Lively Security you can have your home monitored for the detection of smoke, heat, and carbon monoxide while you are HOME or AWAY. 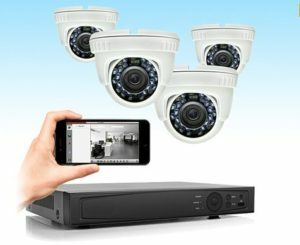 At Lively Security we are licensed by the Texas DPS to install security alarm systems & cameras. We are also licensed by the Texas State Fire Marshal to install fire protection. Our security & fire systems are professionally monitored 24×7 by a central monitoring station. We install security alarms & fire protection for home & business owners. We are a locally owned company that cares about the security of our customers who visit, work, & live in the Texas Hill Country! 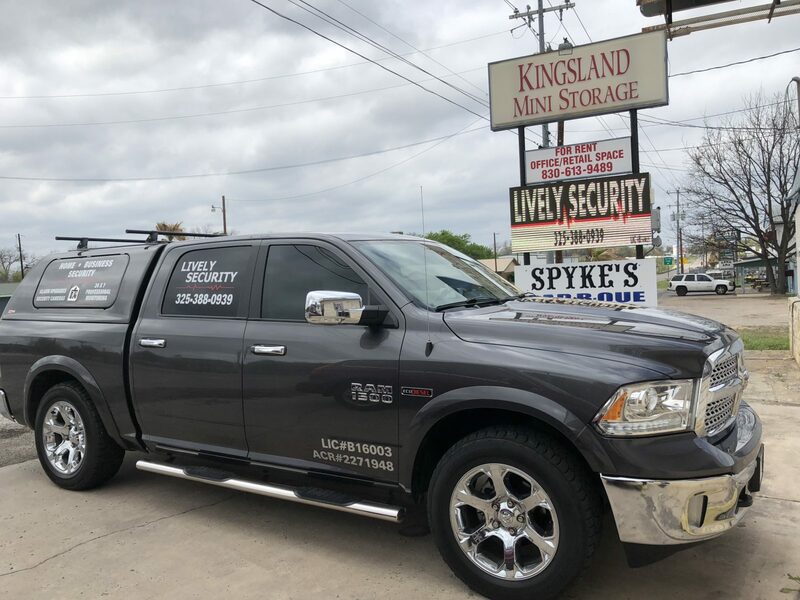 Lively Security is located at the East End of KINGSLAND on 1431 near Lookout Mountain. Look for our LED Sign! GIVE US A CALL FOR YOUR SECURITY / FIRE PROTECTION NEEDS!